Moshi moshi! 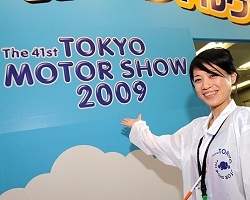 It's time for the 2009 Tokyo Motor Show. This year's event is dominated by the domestic players, but they have plenty of interest. 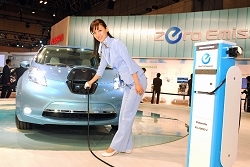 Most of the new cars of interest at the Tokyo Motor Show were displayed by the domestic brands, though a few plucky smaller manufacturers - notably Lotus and Caterham - punched above their weight. 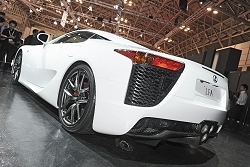 We've already driven two of the stars of the show in the Lexus LFA supercar and Nissan's Leaf electric family car. Here's a quick rundown of what else was on display. Click on the brand links to the left to access the full articles.